What’s up guys! Noah and Mike are back after missing the last game vs the Colts (sorry!) to recap the latest home win over the Buffalo Bills! 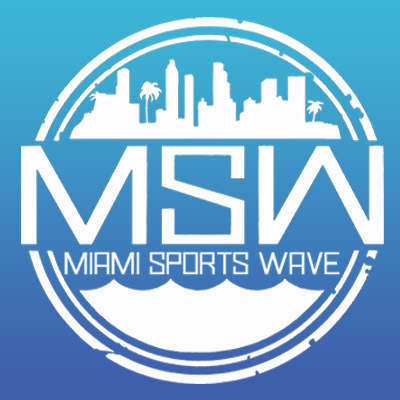 We start the episode by recapping the general feels of Dolphins nation after the Colts loss, the feeling heading into this game, the general concerns to end the season, and ranting about how close this game particularly was. While there’s some doom and gloom in the air (and really it’s been there most of the season) we are again .500 and in the wildcard race. 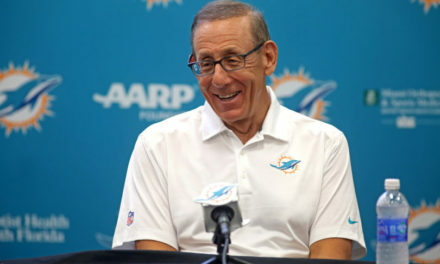 Once we get into the game, we talk about the positives from Adam Gase as an offensive schemer… but criticize him for his poor consistent playcalling. 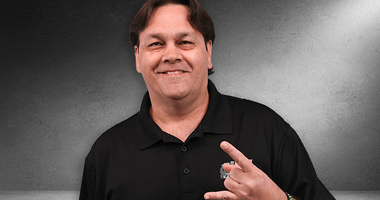 We try to be fair given the offensive line, and injuries he’s been dealing with, but we’re growing frustrated with the lack of consistency, and overall poor performances week in and week out. Above all we heavily criticize the defensive scheming, and how (boring?) we’re wasting the insane young talent we have on defense under Burkes scheme. We talk up our playmakers on defense in depth throughout the episode, and give all the praise in the world to the NFL’s new best cornerback Xavien Howard. Plenty of talk about Minkah and the future of our secondary as a whole as well. Moving beyond the positives, we talk about how poor Kiko Alonso is, or rather how improperly he’s being utilized, how Raekwon took a step back this game, Tannehills injury possibly still bugging him, and our inability to not only stop rushing QB’s, but the problems we have with wide open receivers all game. Finally we get into some ex Dolphins / ex Bills player talk as well. 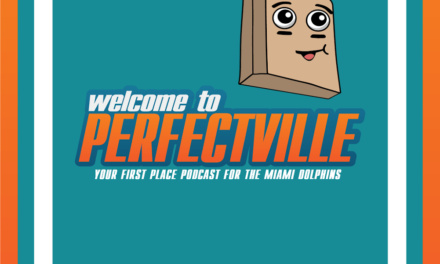 Perfectville Podcast: The Miami Miracle!